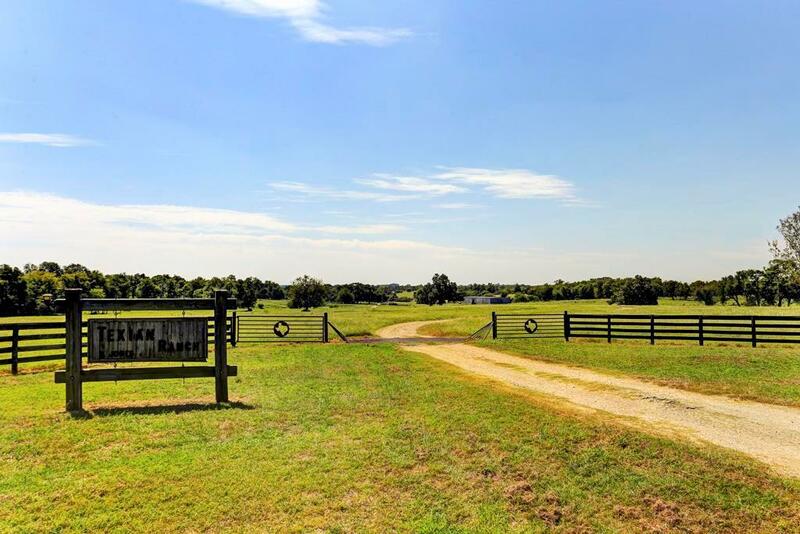 The 173+ acre idyllic Texian Ranch is located on Hwy 290 w/ a secluded home tucked in the back 80 acres over 3000 feet off the hwy. Btwn Brenham & Chappell Hill. 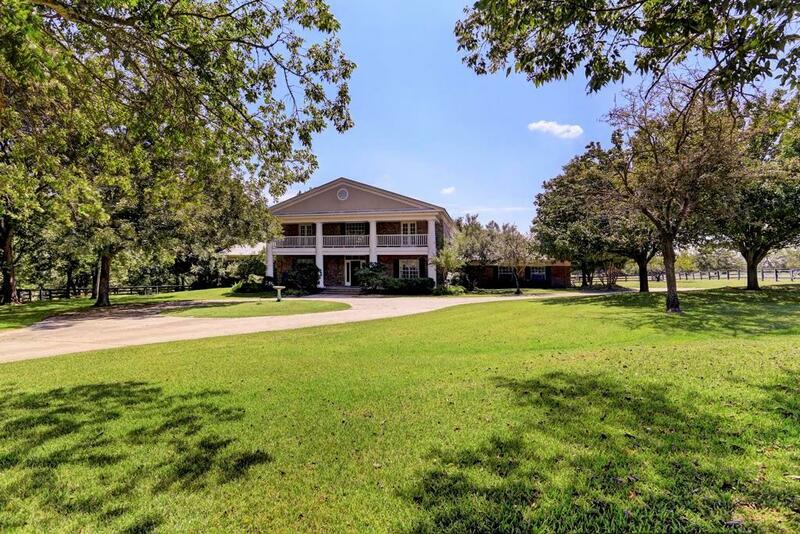 Rolling pastures w/ trees, fishing lakes, abundant deer, a running creek, & bluebonnets. 1 hr from Houston. 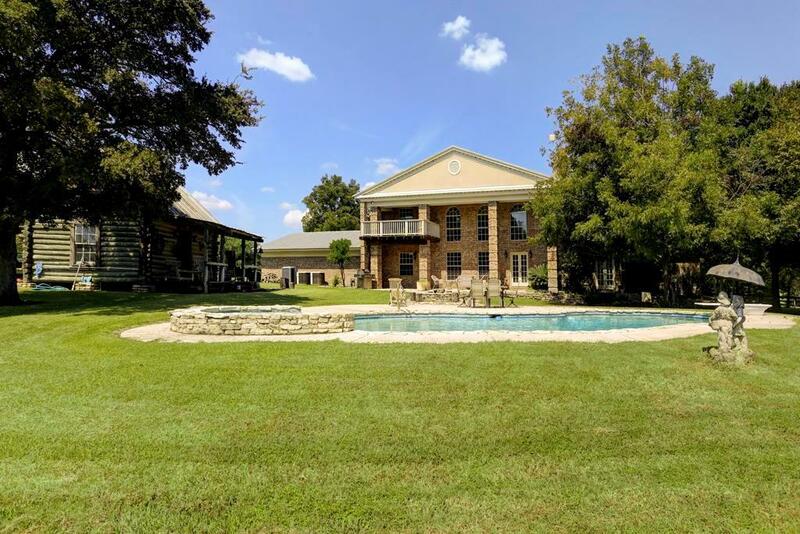 Stately 4300 SF home w/ pool, log cabin, sprinkler & fire pit in fenced yard. Cross-fenced for cattle. Large 6000 SF barn w/ water & electricity, workshop, pens. 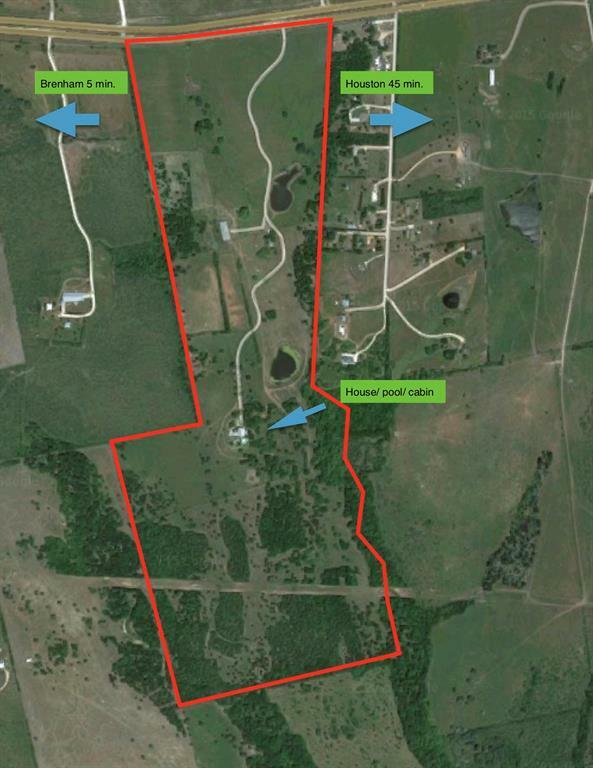 Agricultural exemption & 1/2 Mineral rights.